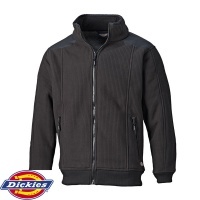 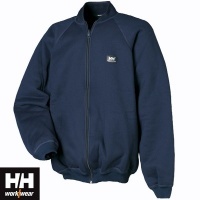 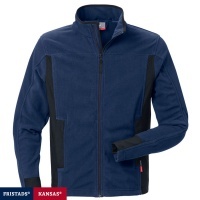 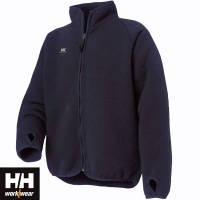 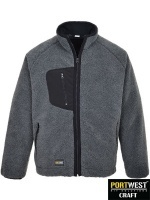 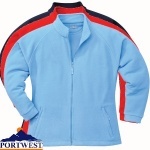 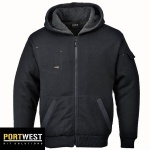 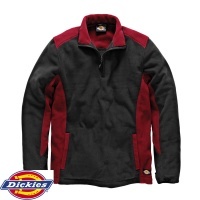 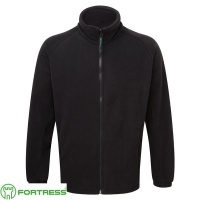 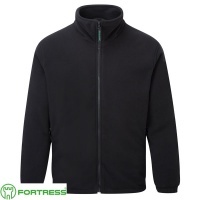 Our extensive range of workwear fleece jackets will provide that essential warmth needed when the days start to get cooler. 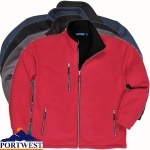 They can be worn on their own or teamed up with a work jacket as an additional layer. 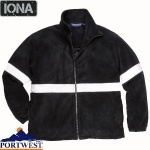 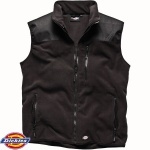 Fleeces are available for men, women and children and include Hi-Vis fleeces to keep you safe on those long, dark winter evenings.